Dr Ariel A. Roth was born in Geneva, Switzerland, and grew up in Europe, the Caribbean and North America. He holds a B.A. degree in Biology from Pacific Union College, a Master’s degree in biology and a Ph.D. in zoology from the University of Michigan. He has taken additional training in geology, mathematics and radiation biology at various campuses of the University of California. 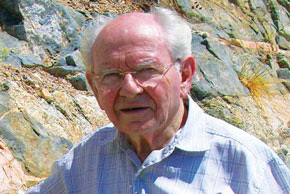 Dr Roth is a former director of the Geoscience Research Institute in Loma Linda, California. During his career he held numerous university positions, including professor of biology and chairman, Loma Linda University, where he directed a university team for underwater research on coral, which was sponsored by the U.S. National Oceanic and Atmospheric Administration. He has authored over 150 articles on origins issues and for 23 years edited the journal Origins (GRI). 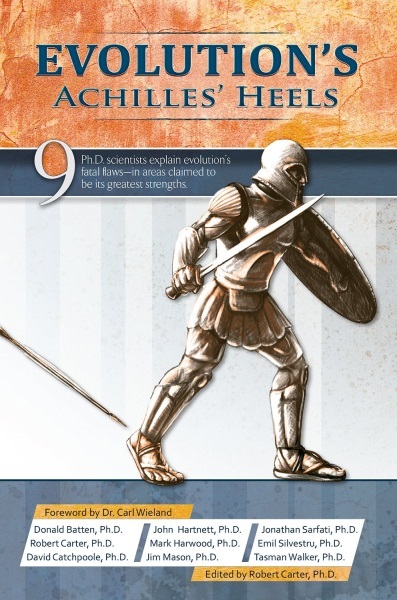 It is amazing how many of the recent discoveries in science raise serious questions about the validity of the general evolutionary scenario. 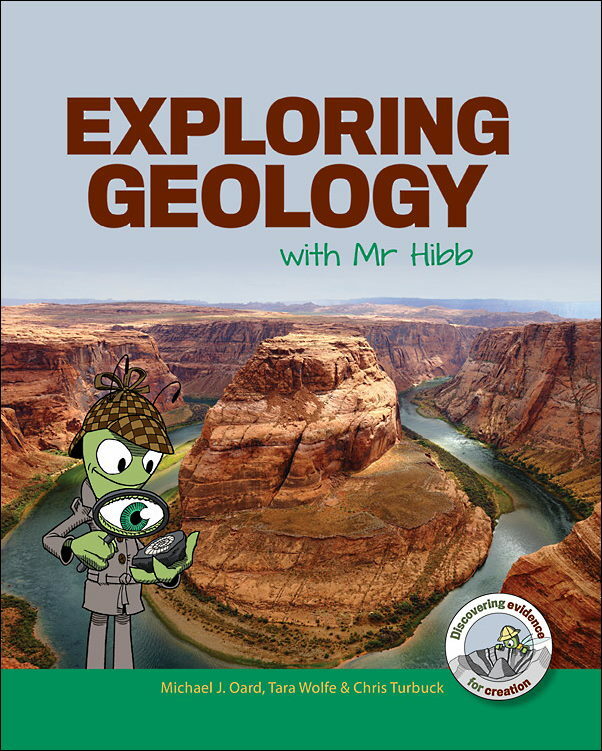 There are major gaps in the layers; rock layers that should be present are missing at these localities. 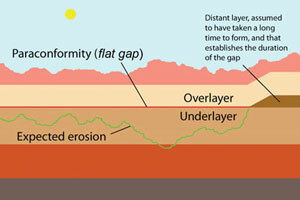 Diagram of rock layers showing a flat gap or paraconformity—this is the red line in the middle of the diagram. 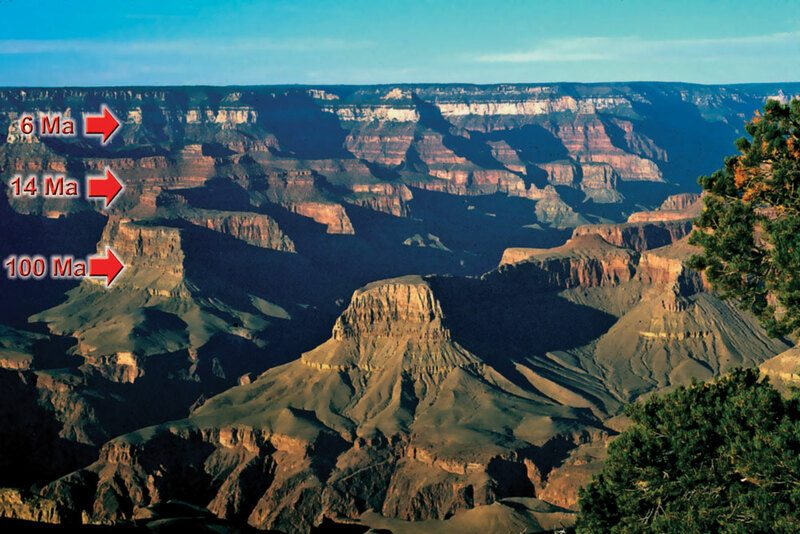 To the right is a brown layer that was laid down before the overlayer—evolutionists assume that it took millions of years to deposit, which is thus the duration of the gap between the underlayer and the overlayer. Note the top surface is jagged because of erosion, so we would expect the gap plane to be just as jagged if it really had been exposed for millions of years (jagged green line), yet the gap is flat. 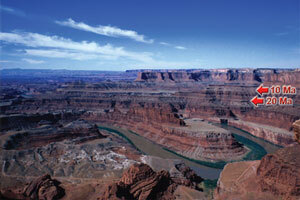 Valley of the Colorado River viewed from Dead Horse Point in Utah. The arrows point to two alleged gaps where about 10 and 20 million years is supposedly ‘missing’ (‘Ma’ in diagram = mega-annum = million years). 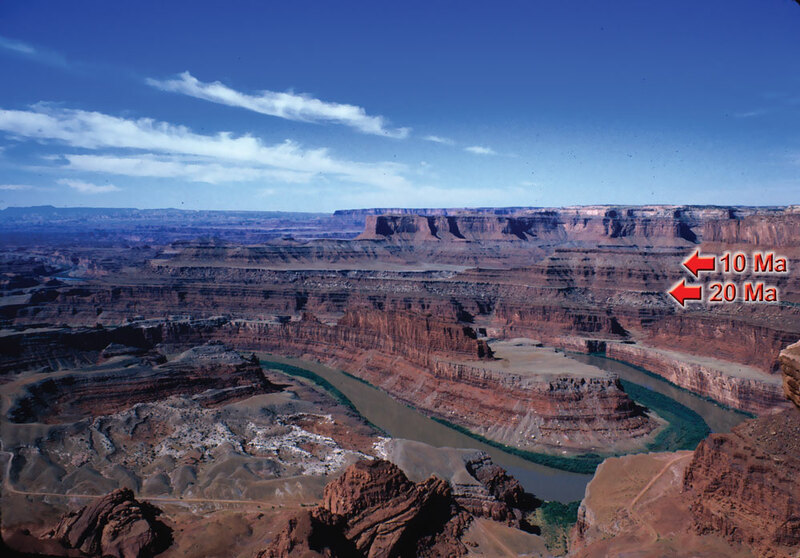 The canyon is 600 m (2,000 ft) deep. These flat gaps are so common that they pretty much challenge the validity of the whole geologic time scale. But what do we find instead? 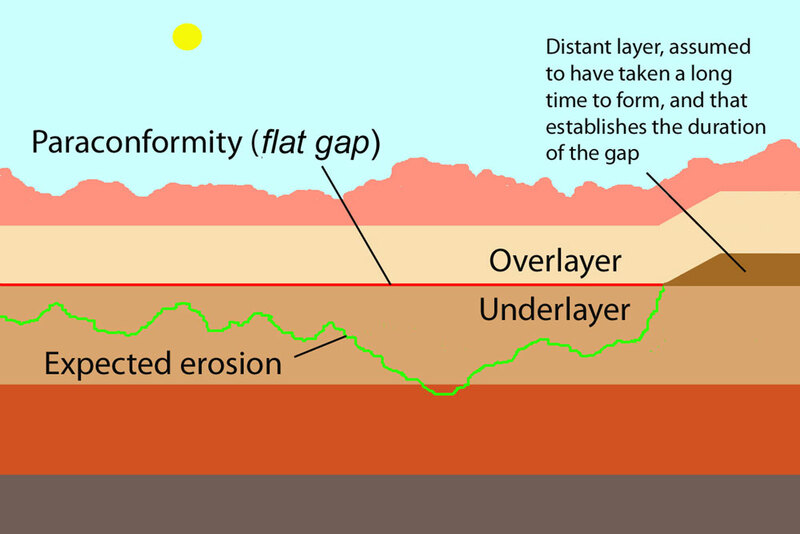 ‘The problem these flat gaps especially pose for the long geologic ages is the lack of erosion of the underlayer expected at these gaps. Over the many millions of years postulated for these gaps, you would expect pronounced irregular erosion, and the gaps should not at all be flat. ‘Science, in its present secular ethos, has failed to come up with significant explanations for the marvels of the universe and life that have been discovered. Questions that the scientific data pose indicate that there has to be a very perceptive Creator. And such a Creator would be expected to leave some communication, and the Bible is the only reasonable candidate. The picture I get by combining the data of nature with the Bible makes the most sense. 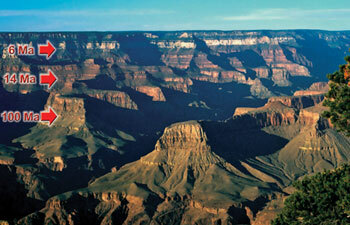 Three ‘gaps’ in the Grand Canyon in Arizona, which is about 1,600 m (5,300 ft) deep. 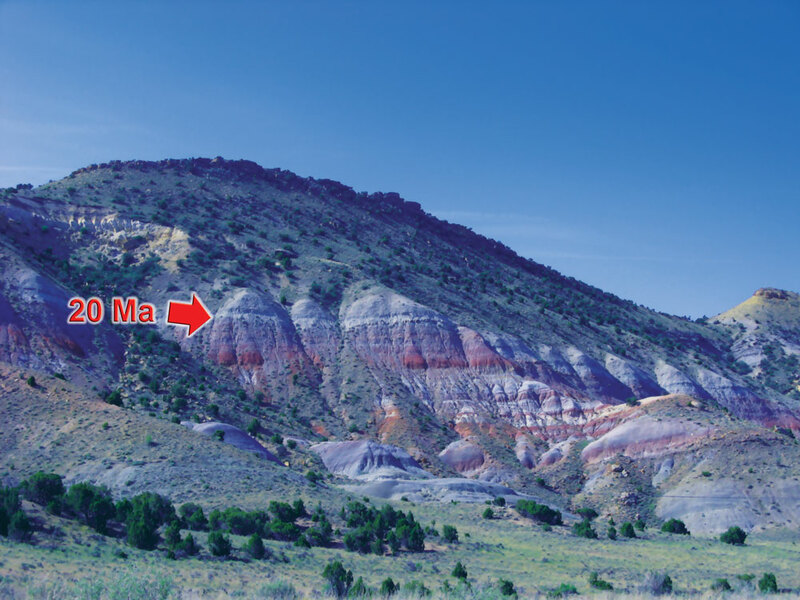 The Ordovician, Silurian, and other geological layers are ‘missing’ at the lower gap, which is over 100 million years of evolutionary time missing. View in northeast Utah, north of Vernal. 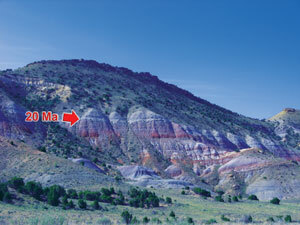 Note the 20-million-year ‘gap’ between the Cretaceous Cedar Mountain Formation (above) and colourful Jurassic Morrison Formation (below). 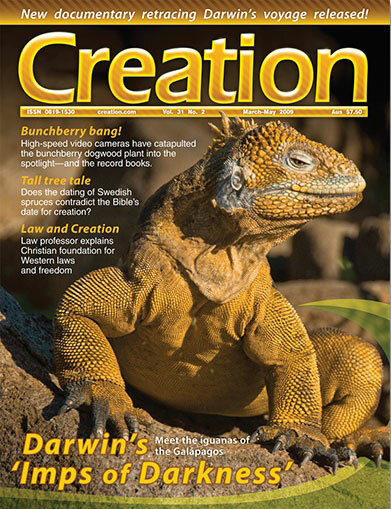 How important is biblical creation to Christianity? 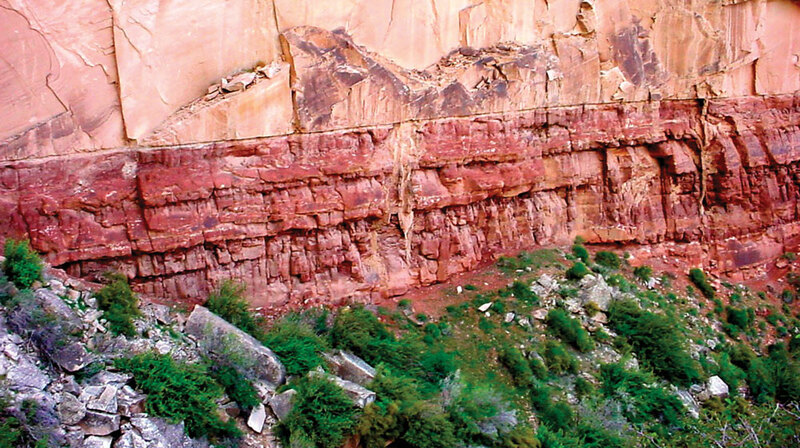 Knife-edge contact between Coconino Sandstone (top) and Hermit Shale (below), Grand Canyon, supposedly represents a time gap of about 6 million years, but shows no sign of such prolonged erosion. 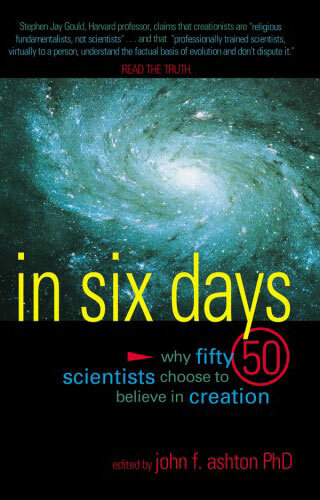 Dr Roth: ‘I discuss many of these in my new book, Science Discovers God: Seven Convincing Lines of Evidence for His Existence.’ Return to text. For further discussion see: Roth, A.A. Those gaps in the sedimentary layers, Origins (GRI) 15:75–92, 1988. 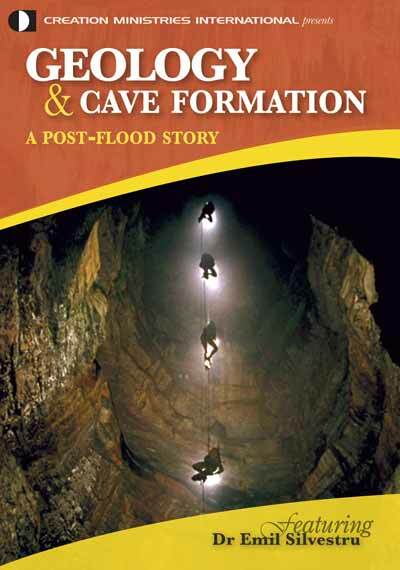 For a briefer version see: Roth, A.A., Implications of paraconformities, Geoscience Reports 36:1–5, 2003. 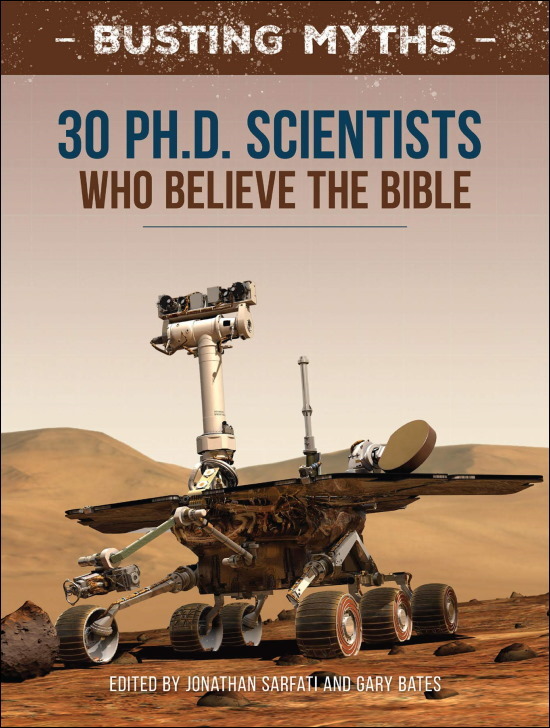 The topic is also discussed on pages 222–229 of Roth, A.A., Origins: Linking Science and Scripture, Review and Herald Publishing Association, Hagerstown, Maryland, USA, 1998. 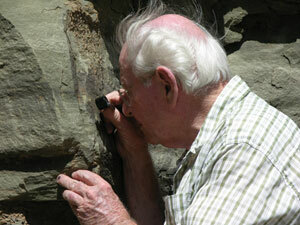 See also his paper Flat gaps in the rock layers that challenge the long geologic ages, Journal of Creation 23(1), 2009. Return to text. Cf. Batten, D., But it’s divisive! CMI Prayer News, October–December 2004; . Return to text. Sarfati, J., Genesis: Bible authors believed it to be history, Creation 28(2):21–23, 2006; . Return to text.